Welcome to Your Canyoning Gallery! 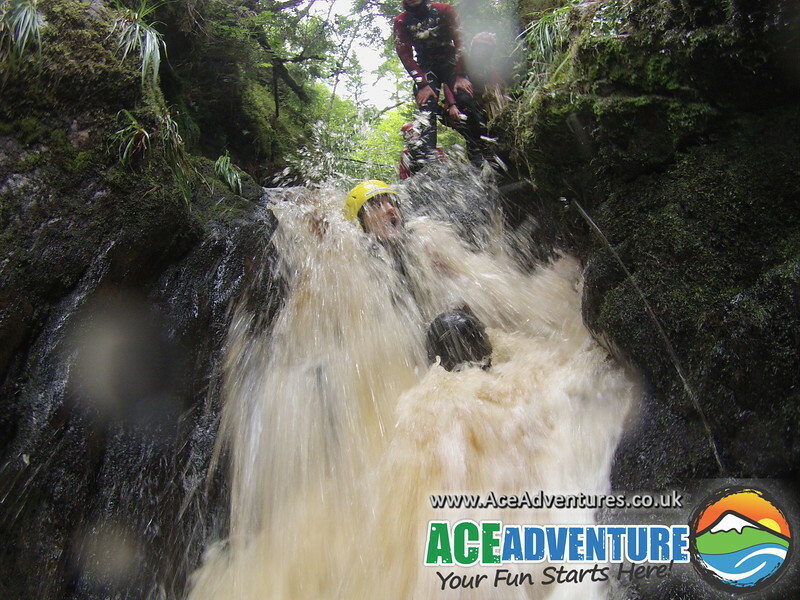 Thanks again for coming canyoning with Ace Adventure. Enjoy the Show!